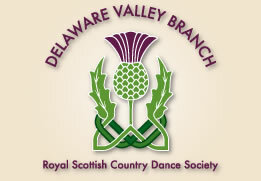 Many Delaware Valley RSCDS dance events feature live music, including some of our classes. 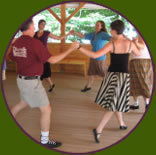 The branch also tries to host one musician’s workshop each year. 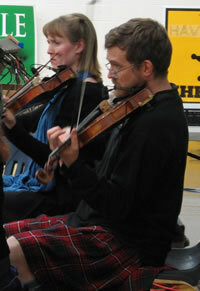 If you are a musician interested in opportunities to play for Scottish country dancing, please contact Jane Roberts.